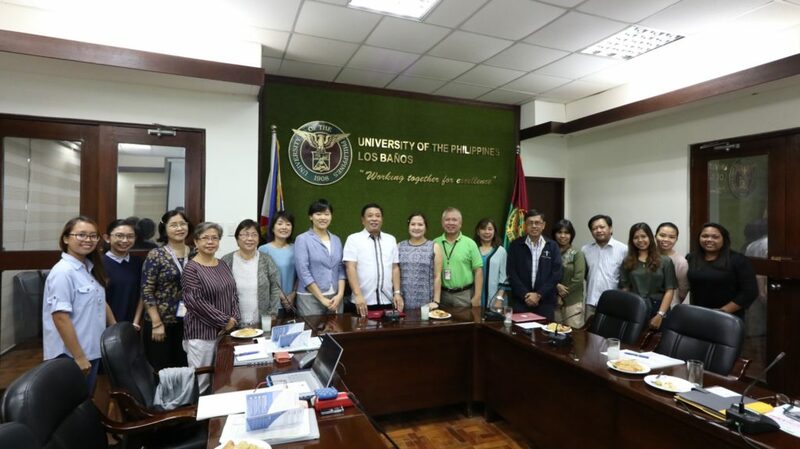 UPLB is eyeing a new partnership that will open opportunities in water research, capacity building, and community development. 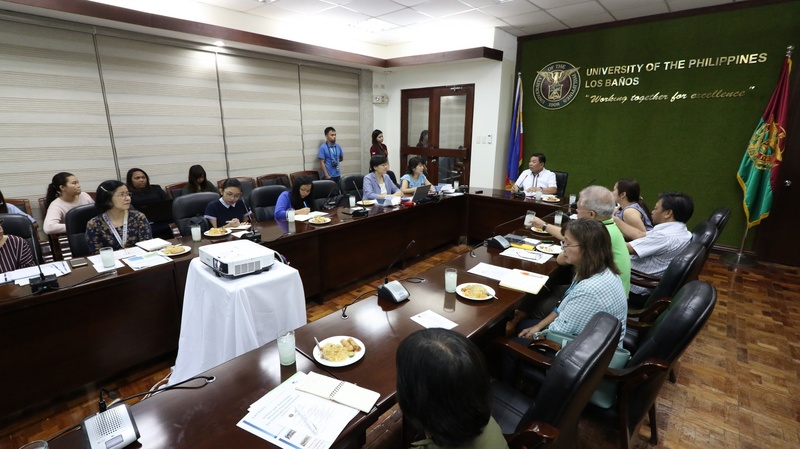 The UPLB Interdisciplinary Studies Center for Water met with representatives of the International Centre for Water Hazard and Risk Management (ICHARM) on Feb. 6 at the BM Gonzalez Hall to review opportunities in the SATREPS program. SATREPS, which stands for Science and Technology Research Partnership for Sustainable Development, is a collaborative program between the Japan Science and Technology Agency (JST) and the Japan International Cooperation Agency that aims to partner with developing countries to address global issues. This research proposal aims to mitigate and prevent water-related risks in rural areas to make them more viable for sustainable economies and in turn, draw economic activity and populations from urban areas. 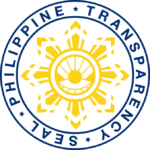 Once approved at JST, the research will be implemented by UPLB, UP Diliman, and UP Mindanao, together with Japan’s Tohoku University, Tokyo University, and Kyoto University. According to Dr. Naoko Nagumo, research specialist at ICHARM, they are looking forward to the practical impacts of the prospective research, which is projected to last for six years. Joining Dr. Nagumo in the meeting was Dr. Miho Ohara, senior researcher at ICHARM.